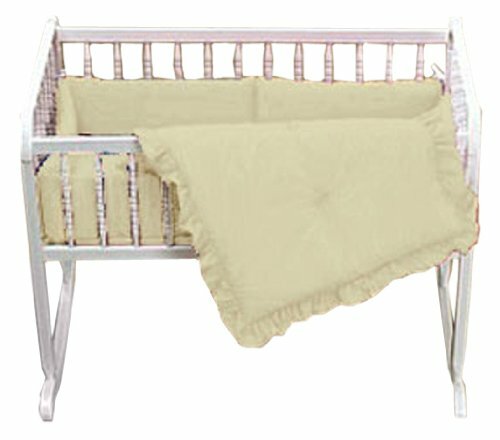 Enhance your little baby with this solid colors port a crib comforter and bumper trimmed with a ruffle. A truly classy portable crib bedding set available in an array of colors. It's sure to keep your little one sleeping straight through the night with little distraction. If you have any questions about this product by BabyDoll Bedding, contact us by completing and submitting the form below. If you are looking for a specif part number, please include it with your message.